Current radar for Feb. 13, image courtesy of Weather Underground. SUSSEX COUNTY, NJ – Northwest New Jersey is under a High Wind Watch, beginning late Saturday, Feb. 14, through Sunday afternoon, with wind gusts reaching potentials of an average 20 to 30 mph, with possible peaks reaching 55 mph. Additionally, the area is expected to receive an additional three to five inches of snow, with the first one to two inches following within the early evening hours. Potential impacts from the gusts could result in power outages exceeding 24 hours, due to falling trees and limbs. It is recommended that residents park vehicles away from areas with trees. There may be bridge travel restrictions due to the winds and blowing snow could make travel and snow removal difficult. 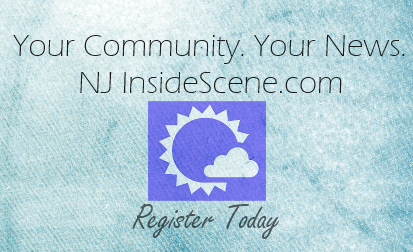 Follow NJ Inside Scene on Facebook for updates, information and announcements from businesses and municipalities that may be storm-related. Click here to follow us on Facebook.